Manti LP is a joint venture between Tarka Resources, Inc. and Manti Resources, Inc. 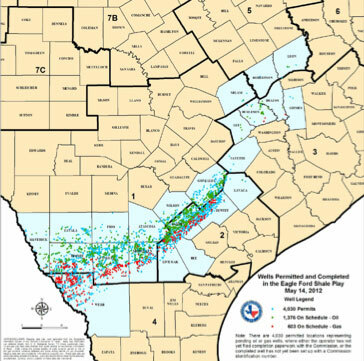 The Company has secured non-operated working interests in the heart of the Eagle Ford with currently over 40 producing wells. Pad drilling technologies and quicker pace of fracking and flowback have enabled the operators to drill more wells in shorter periods of time. Several more development wells are in the plan to meet strategic objectives of increasing PDP component to portfolio and complementing parallel exploration strategy. © 2016 Tarka. All rights reserved.